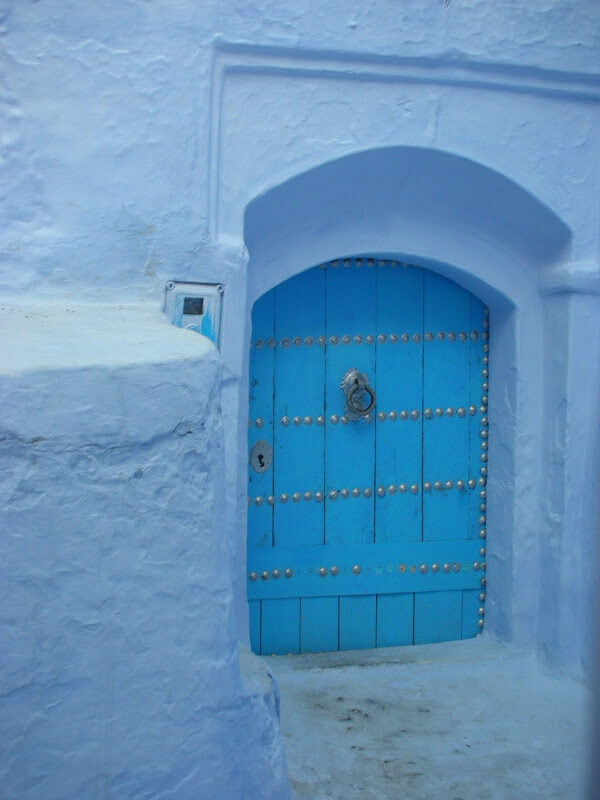 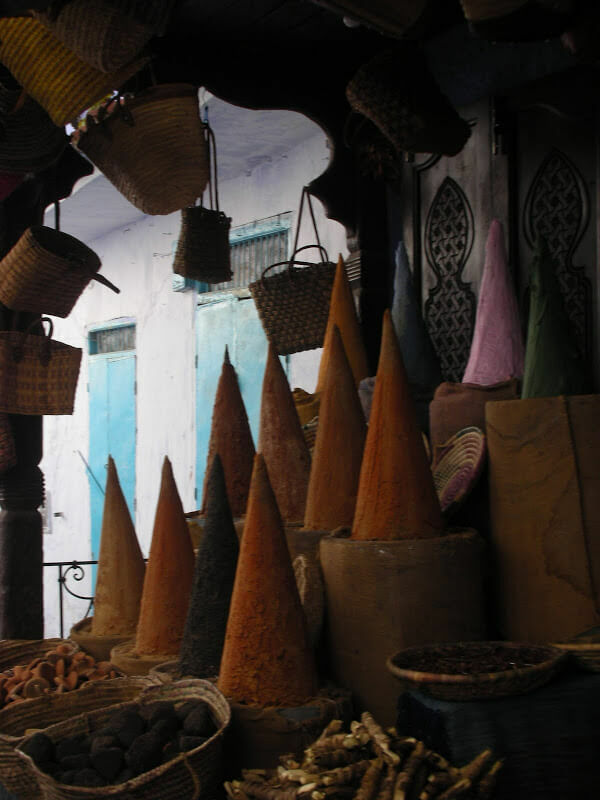 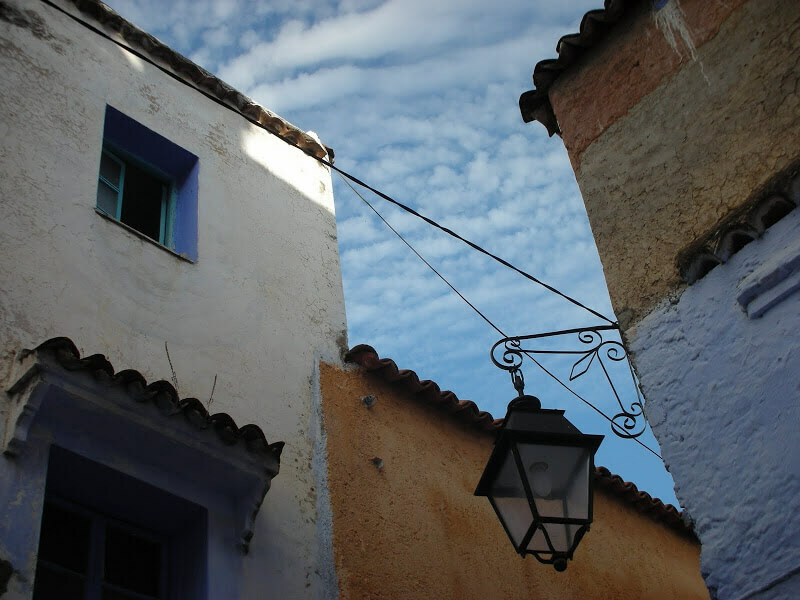 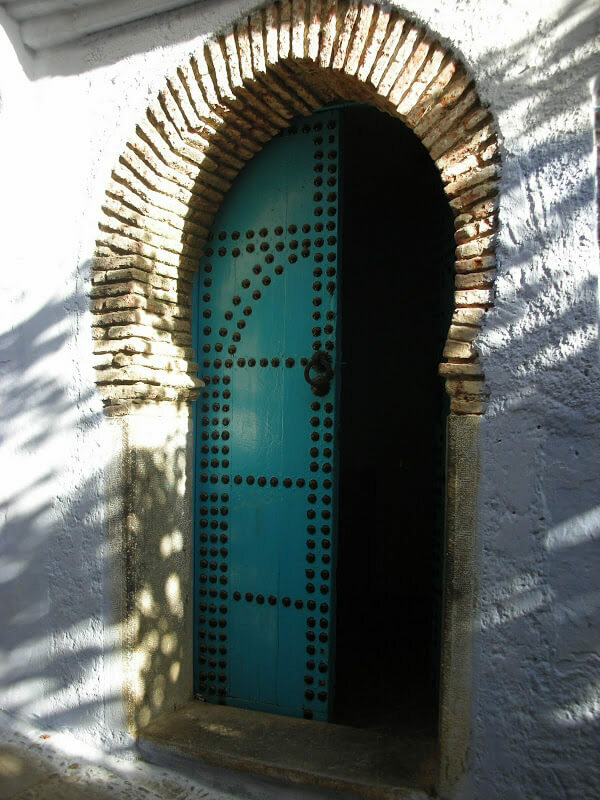 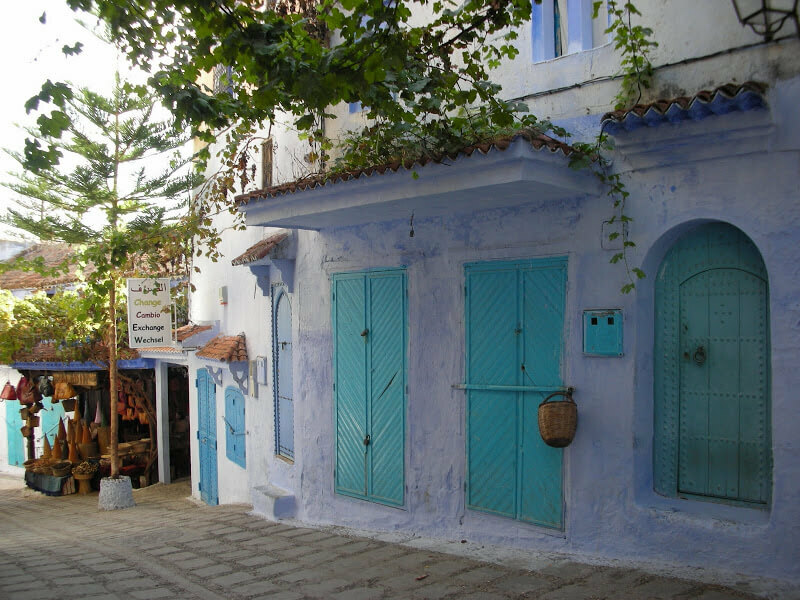 A picturesque town located in the Rif mountains, Chef Chaouen or Chaouen is only a short 3 hour bus ride from Fes. 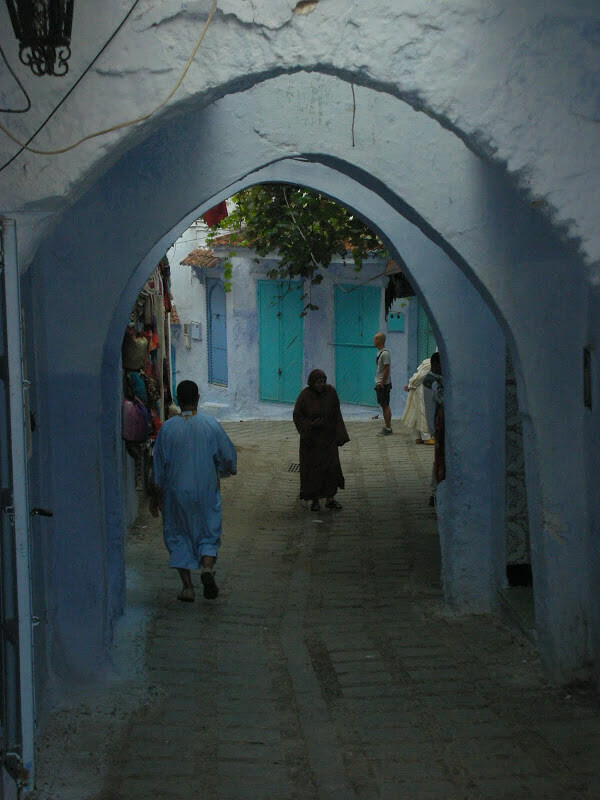 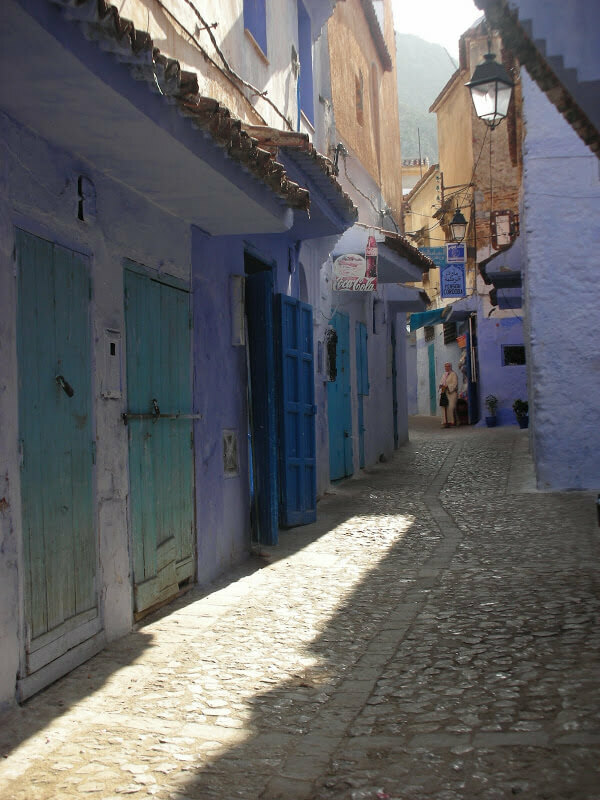 Known for its white and blue buildings, this town is like nothing else in Morocco. 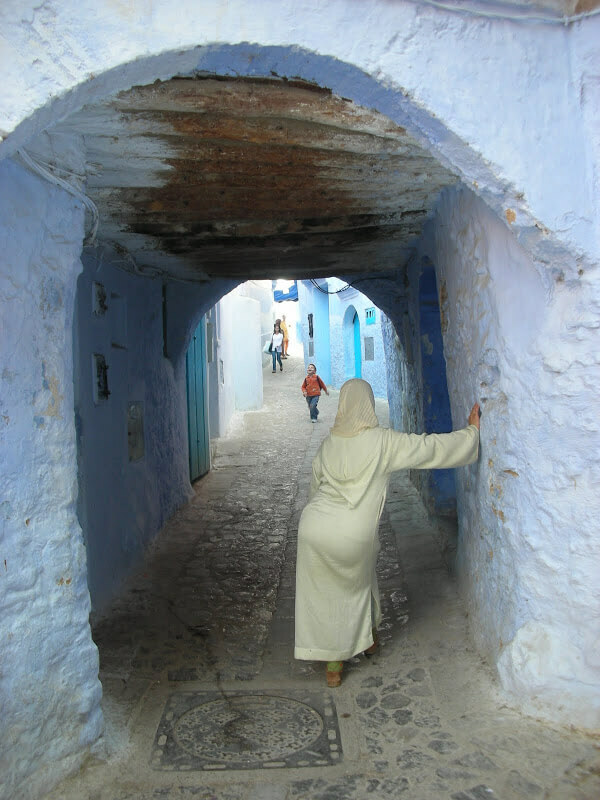 Needless to say Chef Chaouen is charming and beautiful. 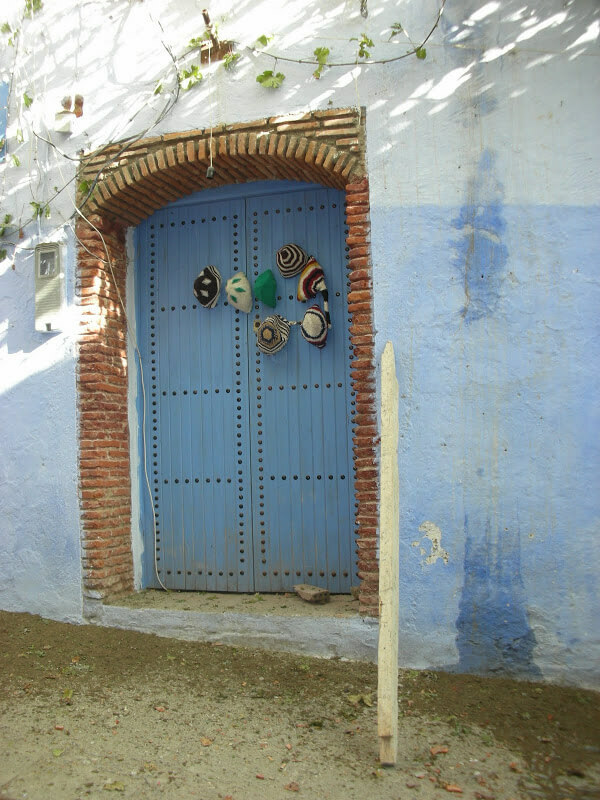 This place has a rustic charm to it.